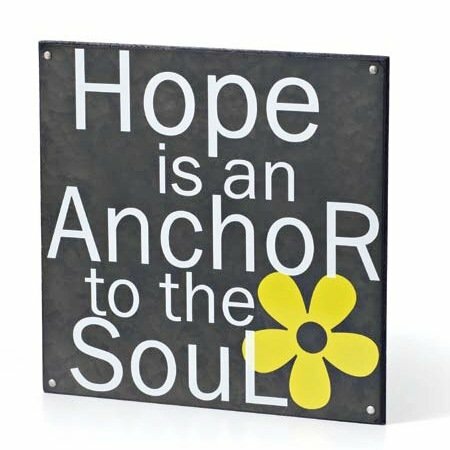 Urban Soul inspirational art is a unique collection of Christian art pieces that offer positive and encouraging messages, as well as scripture verses on items such as framed art, bookends, travel mugs, and decorative pillows. 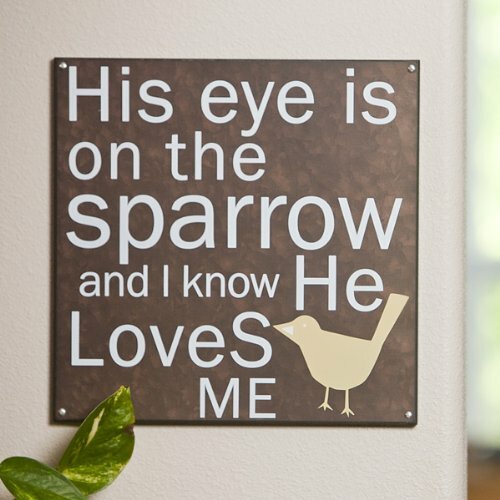 Any of the items in the Urban Soul collection would be the perfect addition to any Christian home, or even home environments that simply enjoy promoting a positive message. Urban Soul pieces will look great and work well with many rooms in the home, including bedrooms, living areas, kitchens, bathrooms, and home offices. For the bedroom, or even a living room or family room, there are several art pieces that feature a rustic style with an inspirational message. Many of these would be fitting to people who are not Christians since they don’t mention any denomination. 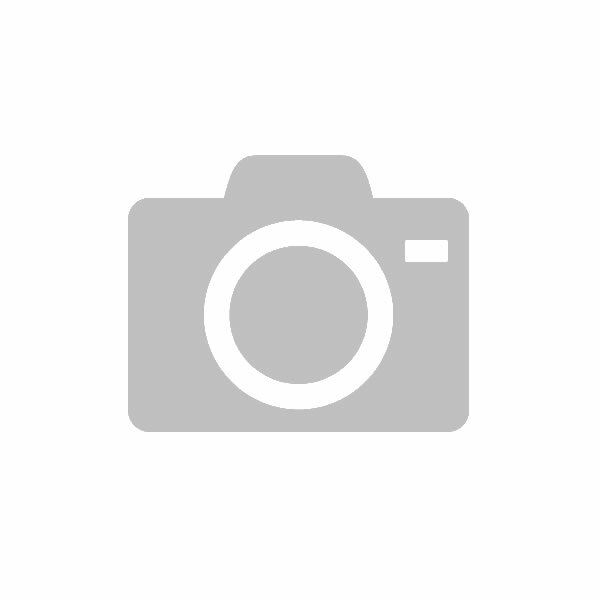 Teens and young adults are sure to appreciate these pieces with their rustic style. For the bedroom, or any other room in the home, the cute little sculptures pieces offer positive messages and scripture to give you a little emotional pick up whenever you happen to glance at them. These sculptures feature small black squares that stand alone, with a small, colorful design sticking up from the top. 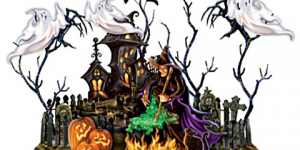 Various designs have butterflies, hearts, birds, or crosses. These make great little accents for anywhere in the home or office, and would make great gift giving ideas for almost any occasion. 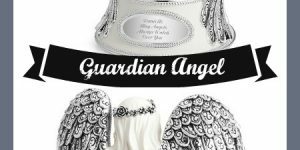 Some of the quotes and inspirational sayings found on the sculptures can also be found on matching, decorative 18 x 18 inch or 16 x 16 inch accent pillows. 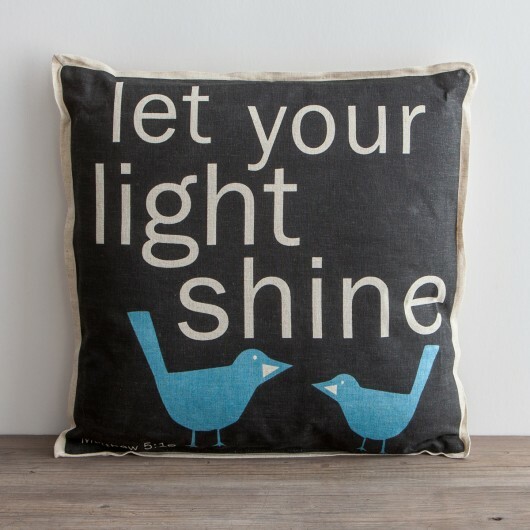 One example is the coordinating pillow featuring two blue birds and the sculpture with one blue bird, both donning the scripture “Let your light shine”, found in Matthew 5:16. Together these would make a perfect gift or decorative accent for a living area or bedroom, and would also be perfect for such occasions as gift giving for a high school or college graduate heading out into the big world. 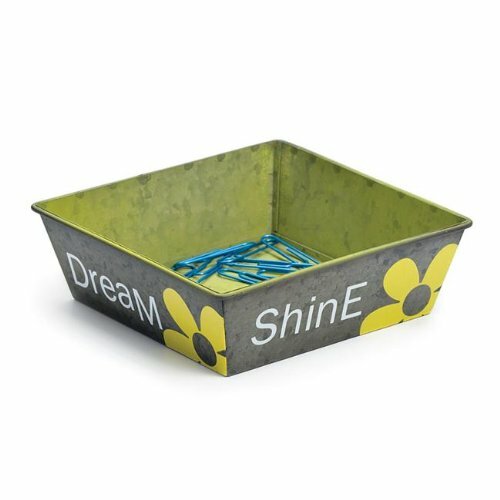 For the home office or work space, the Urban Soul product line offers items that are both decorative and functional. All of these provide useful function, as well as a much needed dose of positive energy throughout the day. 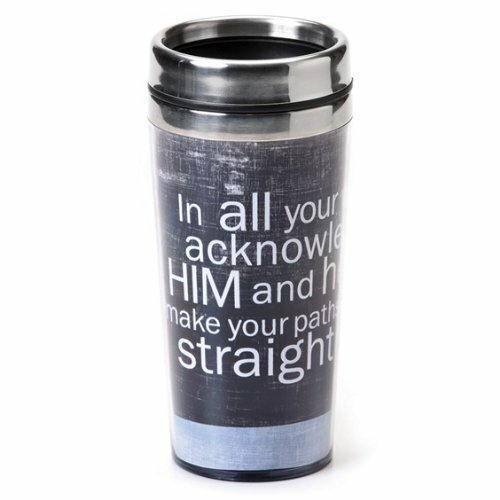 Don’t forget the stainless steel coffee travel mug for your commute or to use in the office. 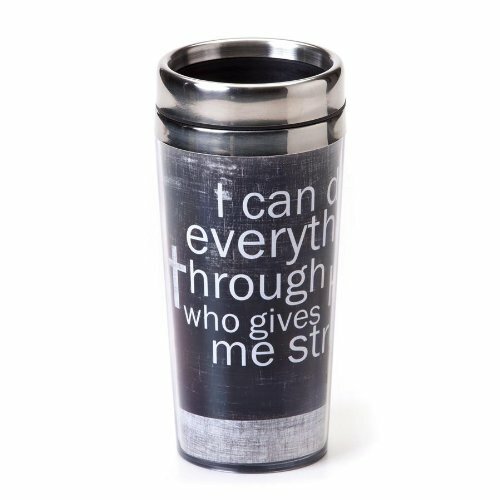 These attractive mugs feature the same types of Bible verses and inspirational messages as the other products and will be a constant reminder through the day to remain positive no matter how stressful things may be. 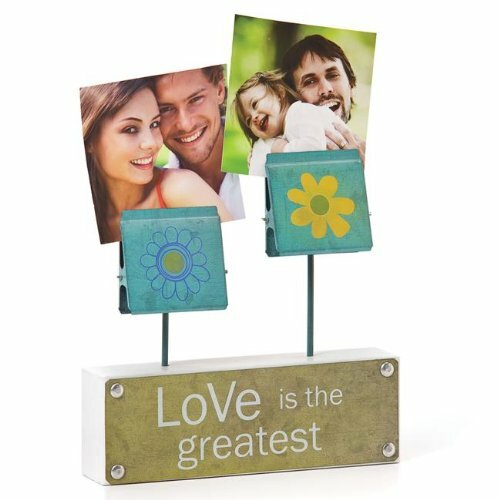 Choose a cheerful photo holder that says “Love is the greatest” to place pictures of loved ones in. 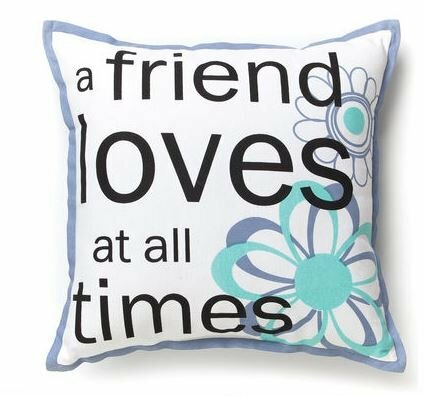 Pick a cozy, decorative pillow that says ” A friend loves at all times” for a dear friend who is going through a rough time and needs to know you’re there for them. Make mom happy on a birthday or Mother’s Day with a pillow that says “She knew that she was worth far more than rubies”. Any of these lovely Christian art and inspirational art pieces from Urban Soul are sure to bring smiles and encouragement to anyone who receives them or uses them to decorate their home or office. 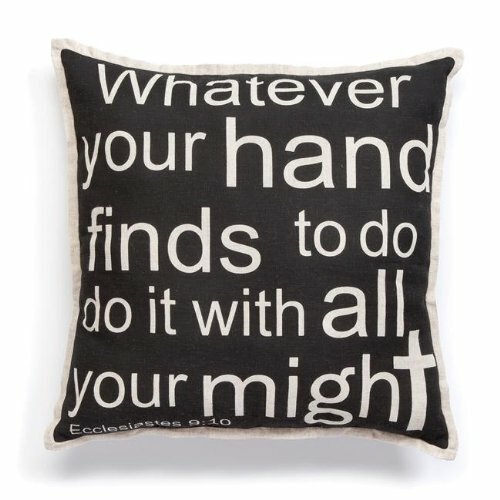 Urban Soul offers a unique collection of inspirational art and Christian art pieces that offer positive and encouraging messages, as well as scripture verses on items such as framed art, bookends, travel mugs, and decorative pillows.